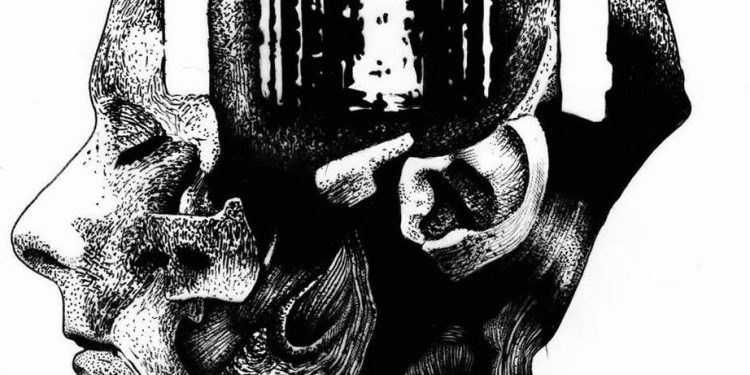 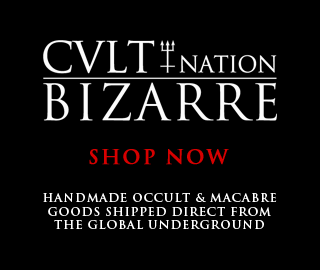 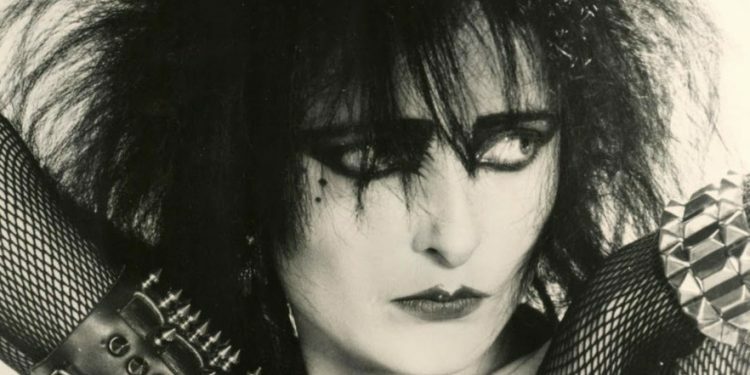 CVLT Nation has HUGE love for everything Siouxsie and the Banshees! 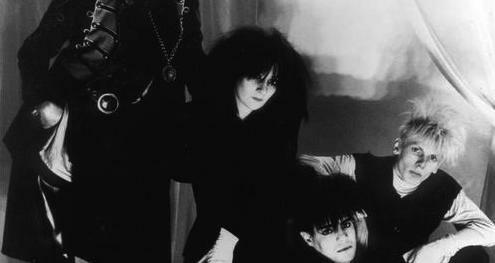 So take a trip with us and watch over 2 hours of the Banshees all captured by the BBC! 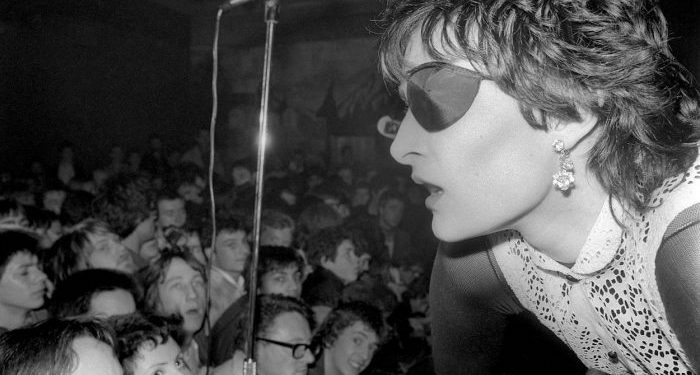 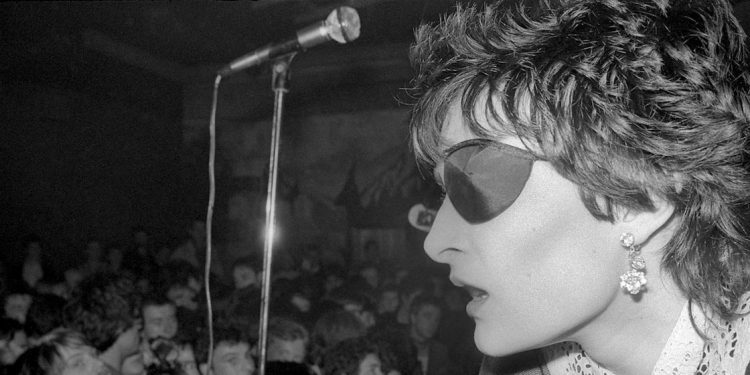 Siouxsie & The Banshees 1982 Full Set In Effect!